Altair Industries offers many types of standard and custom dispensing equipment and systems for your demanding application. Automated dispensing systems can be a very cost effective way to dispense gasket material, adhesives, sealants, potting materials, and other types of low to high viscosity media. 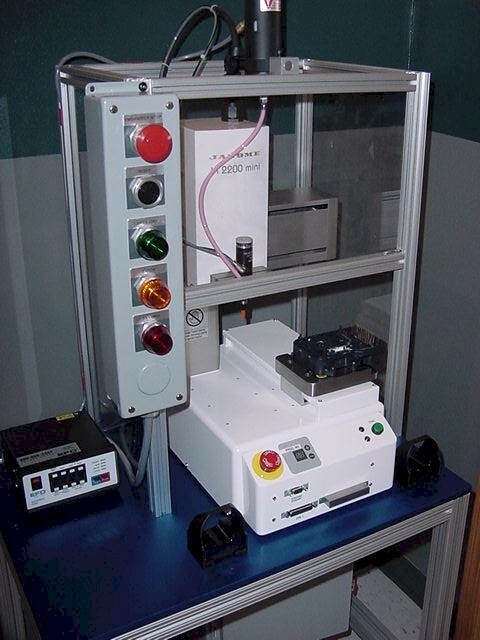 We provide systems with tabletop robots or servo driven X-Y units so that many different programmable dispensing patterns are possible. 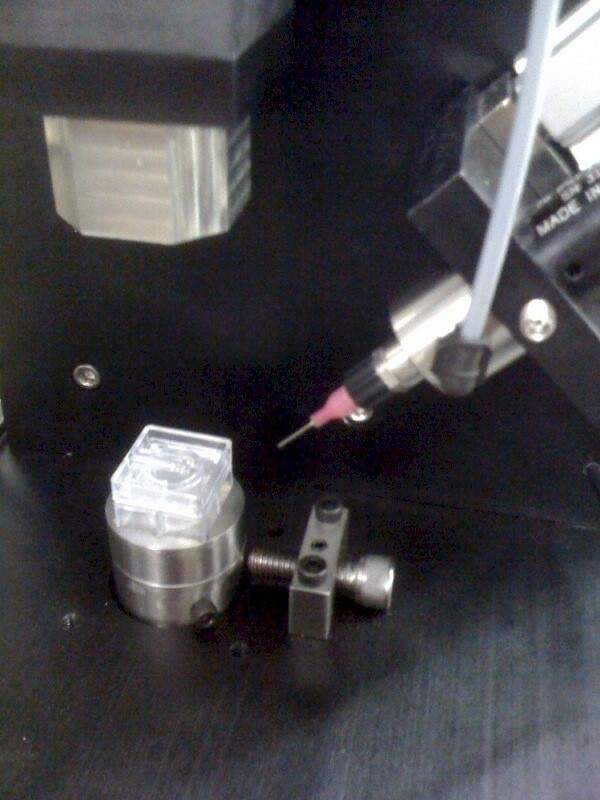 Using sensors or machine vision technology, we can inspect the dispensed area to make sure it conforms to the requirements. Robotic sealing systems that produce form in place gaskets are easy to configure and offer fast cycle times and precision seals and gaskets. Automated adhesive dispensing systems often requires a highly controlled dispensing cycle to assure repeatability and control of the media. We use EFD brand dispensing equipment as our primary dispensing partner, as equipment from EFD has proven to be both reliable and cost effective. Altair also offers disponsing via hot-melt-glue systems for carton sealing, assembly operations, and other types of packagin applications. Please contact us for your automated or robotic dispensing system project.